BE THE LEADER YOU CAN BE. The ESSEC & MANNHEIM Executive MBA offers senior executives a fast track to career advancement by providing them with globally applicable business know-how and an effective framework for leadership development, ultimately empowering them to meet tomorrow’s business challenges with success. 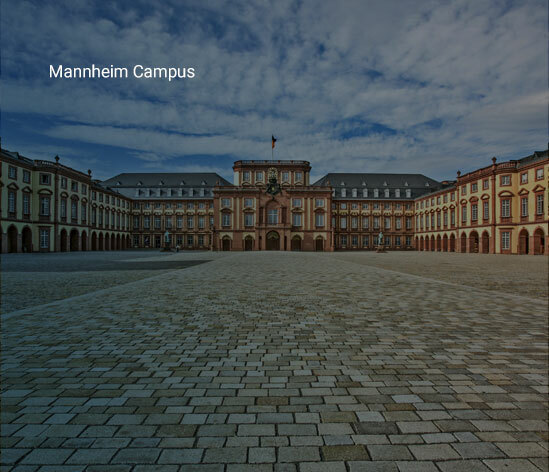 With the inception of the ESSEC & Mannheim Executive MBA in 2004, two of Europe's leading business schools - ESSEC Business School and Mannheim Business School - joined forces to create a program both European in tradition and international in outlook. 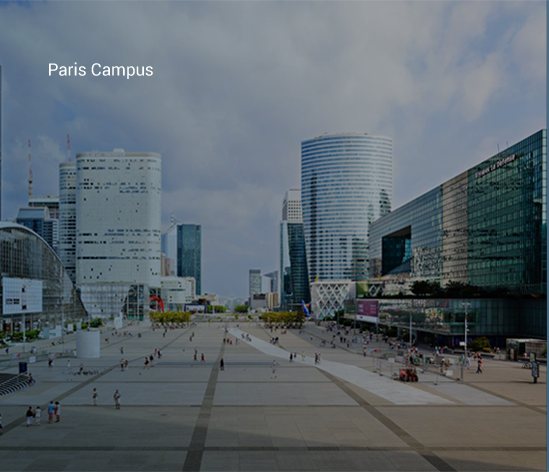 Since then, the partner schools have widened the EMBA's international scope by integrating an Asia-Pacific track in 2014, delivered from ESSEC's Singapore campus. Program A variety of program components, all part of your transformative journey. Custom build a portion of yosssur program by selecting in-depth electives on cutting-edge business topics (Paris, Mannheim or Singapore). Combine a program fully taught in English in multicultural classes with residencies to Europe, the United States and Asia. Enhance your soft skills and ability to lead through building and leadership exercises, seminars and group coaching. Sharpen your business knowledge and acquire a comprehensive perspective on all corporate functions. Enter the network of 1,500 ESSEC & Mannheim EMBA alumni worldwide among a total of over 70,000 alumni from both schools. Attend workshops, networking events and individual coaching sessions to help you achieve your professional goals. Building on the skills acquired throughout the program, solve a real business issue faced by a company today (European Track) or create a new product or company (Asian Track). With the class working as a whole, choose and run a project contributing to the betterment of society (i.e. raising funds for children suffering from cancer). Gain access to world-class scholars who combine real business know-how with cutting-edge insights from research. "The 18-month journey through academia, hard work, international and intercultural encounters as well as the possibility of applying what I learn immediately on my job is an amazing experience." "Mastering the nuances of the Asian marketplace, understanding cultural differences and deciphering how to compete in Asia while developing new talents are some of the many benefits of the program." Annie Joseph Head of Commercial Marketing, Hospitall at Baxter International Inc.